Your Move Estate Agents Burton on Trent is located on the High Street in the middle of this well-regarded town that sits on the River Trent in the County of Staffordshire. 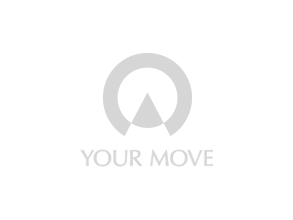 Your Move offers a range of estate agent and letting agent services that includes residential sales, lettings and our partners Embrace Financial Services can offer mortgage advice. Burton is popular across its residential area with some of the nearby villages being particularly popular. These include Repton (the old capital of Mercia) and Barton Under Needwood.